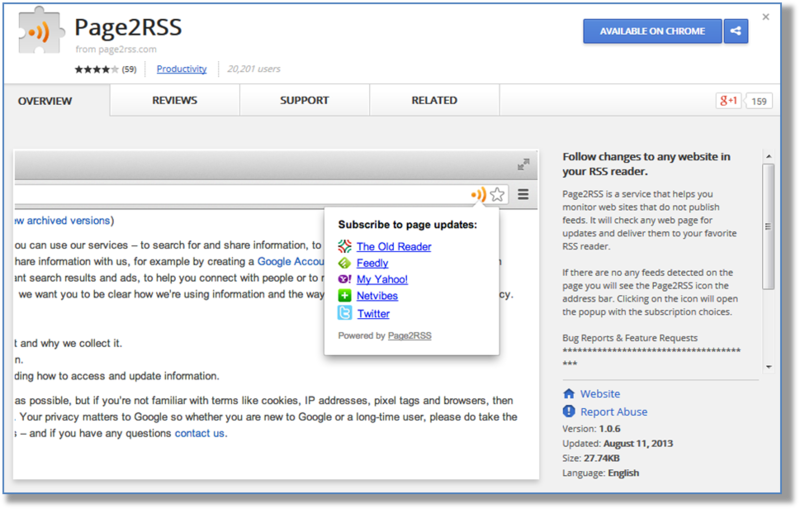 No offense but this page looks like from 90s :-) I'm using www.wachete.com for making RSS feed from any web. 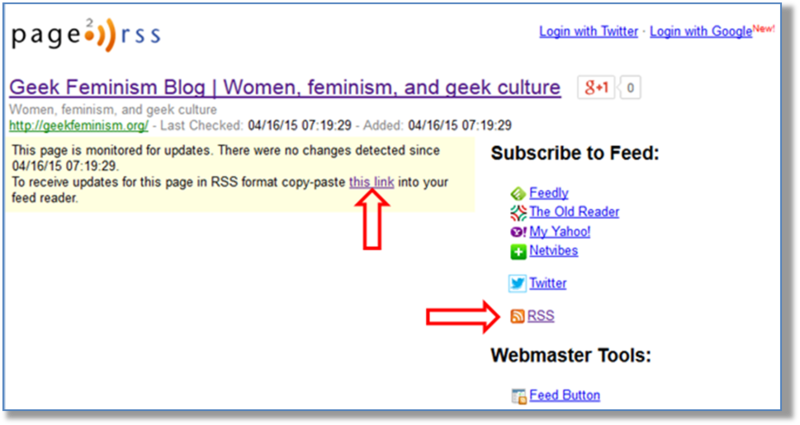 You can select any element and if it's clickable it's also preserving URL in the RSS feed. Drawback is that you need to register to use it.